Create a Variety of Fun Baby Themed Miniatures! 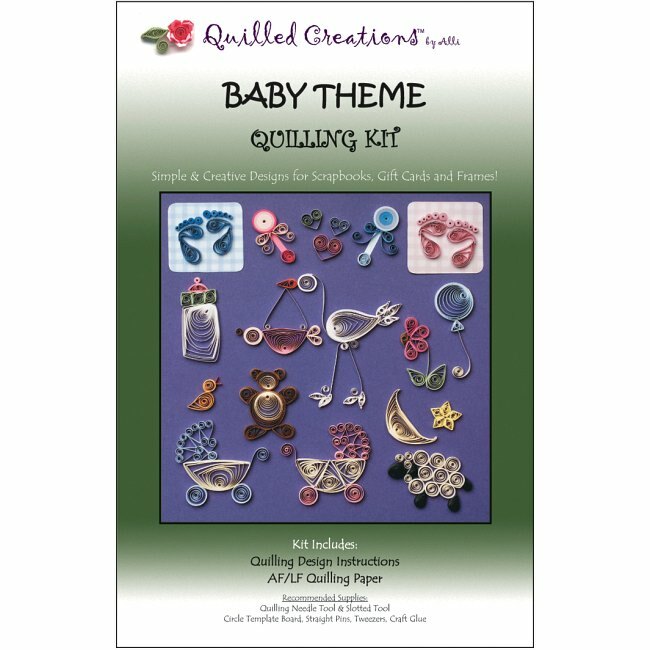 The Baby Theme Quilling Kit is a quilling paper craft kit from Quilled Creations. Create a variety of baby themed miniatures for card making, scrapbooking, and more! Kit includes easy quilling design instructions and 1/8" wide quilling paper in assorted colors. Recommended tools & supplies (not included in kit): quilling needle tool & slotted tool, ruler, tweezers, straight pins, craft glue, and scissors. Quilling supplies are available for purchase in the table below. 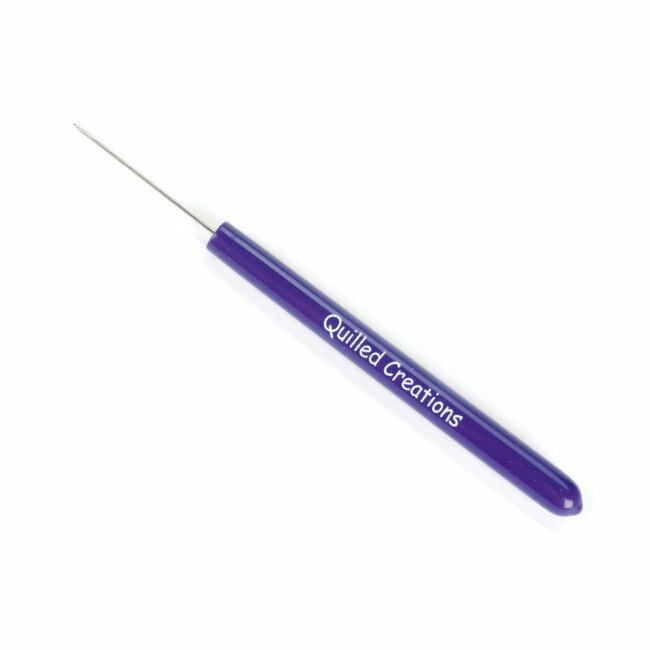 Versatile Quilling Tools for Curling Paper, Applying Glue & More! 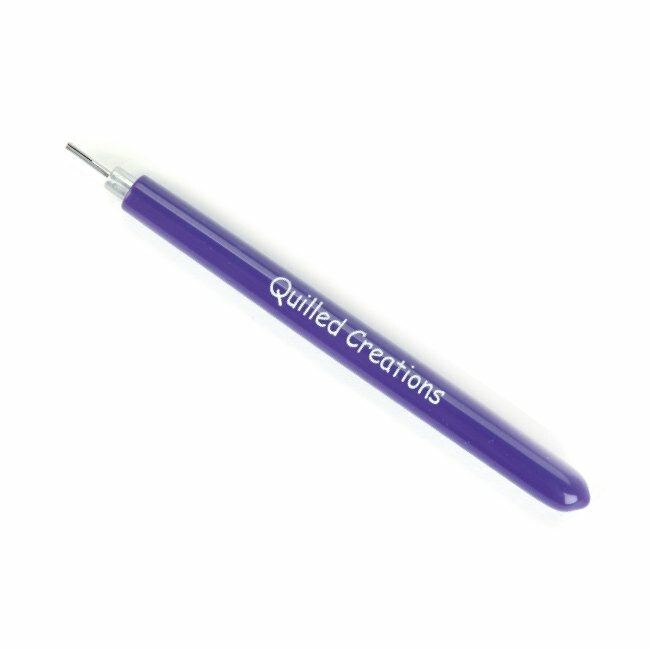 Versatile Quilling Tool for Curling Paper, Applying Glue & More! 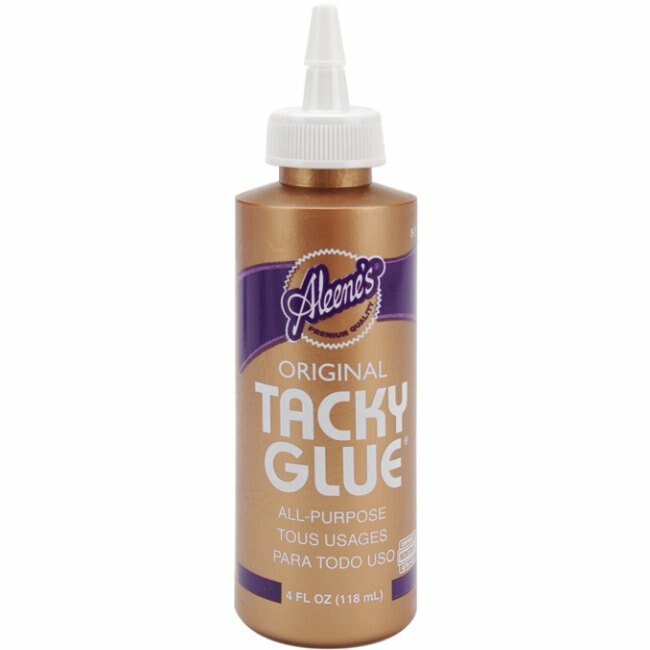 Easy Quilling Tool for Beginners! Quilling Tools, Supplies, and How To Instructions for Beginners! 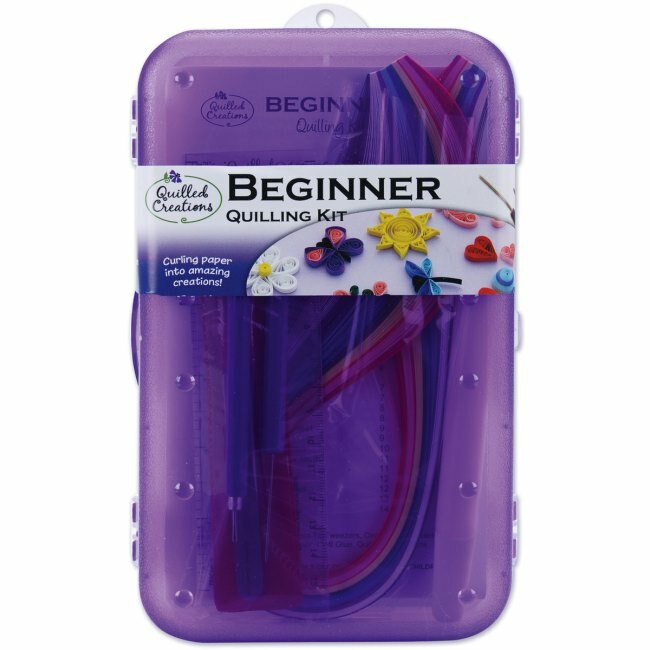 Basic Quilling Kit for Beginners - Quilling Made Easy!